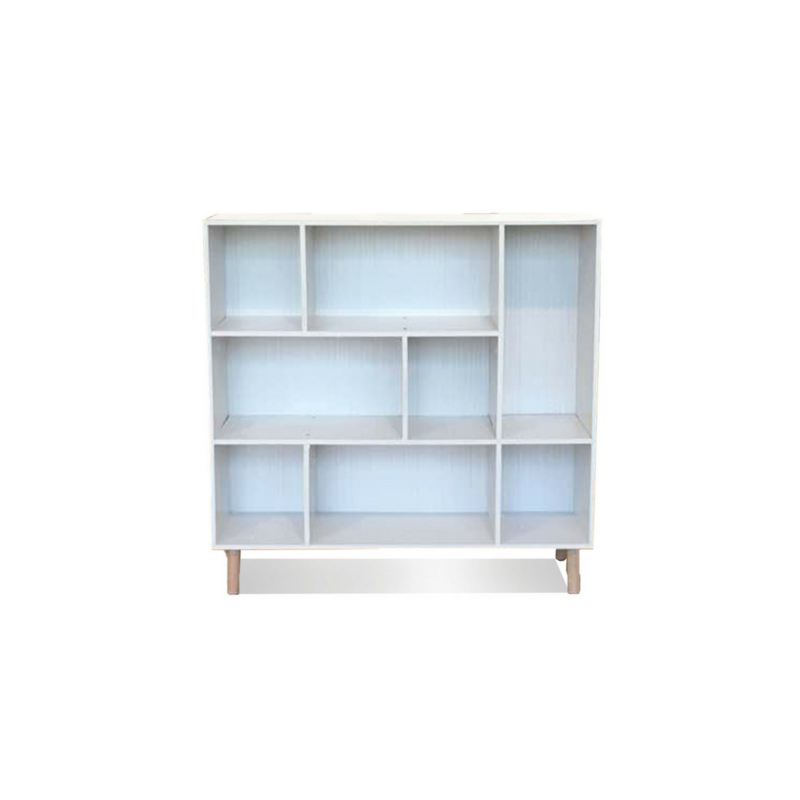 With its clean style, this shelve pays homage to a minimal and chic style of furniture that is so often missed in contemporary interiors. Its gorgeous color and solid beech wood legs will add a bit of personality to any home. We think this shelve would work beautifully in both traditional and modern settings, enabling you to create a really chilled out space. Versatile, self assembly, very easy and simple.